Lufthansa German Airlines has announced its suspension of flights to Ho Chi Minh City as from March 25 after 23 years operating in Vietnam. Lufthansa representative office in Vietnam will also close within the next few days. 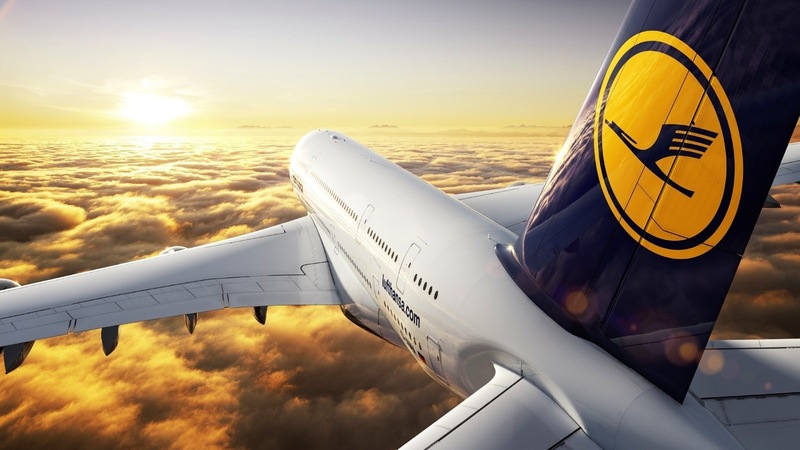 However, Lufthansa‘s sale service will continue to operate as normal and provide tickets for customers on air routes from Bangkok (Thailand) and Singapore to Germany. Vo Huy Cuong, Deputy Head of the Civil Aviation Authority of Vietnam (CAAV), said Lufthansa announced its suspension of flights to Vietnam two weeks ago. “The German airlines cited fleet restructuring as the primary reason leading up to its decision,” he added. It’s hard to evaluate the efficiency of Lufthansa via HCM City-Germany route, Cuong said, adding that the national flag carrier - Vietnam Airlines – is effectively exploiting the route. “Vietnam Airlines even has plans to increase flights to Germany,” he noted.